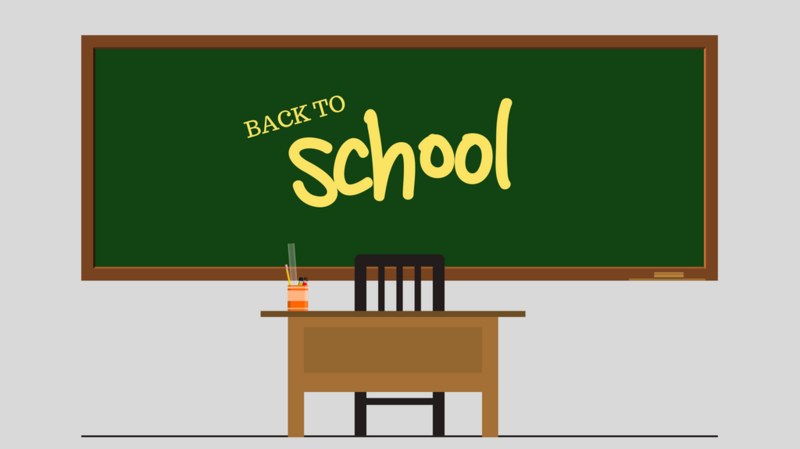 Although the summer is coming to an end, it’s time to start planning for all of your children’s adventures back to school! Join Palisades Center as we supplied you with A+ fashion, supplies, and more. 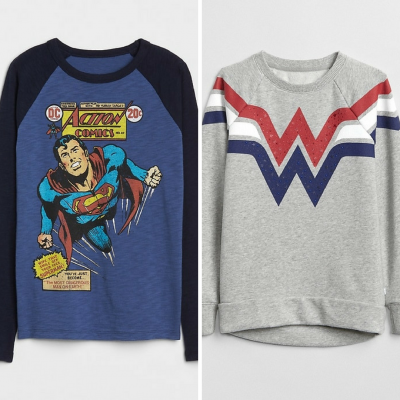 Let your kids idolize their heroes with DC™ Raglan T-Shirt and DC™ Wonder Woman Tunic Sweatshirt. Shop Justice with inspirational and colorful backpacks and lunch totes! 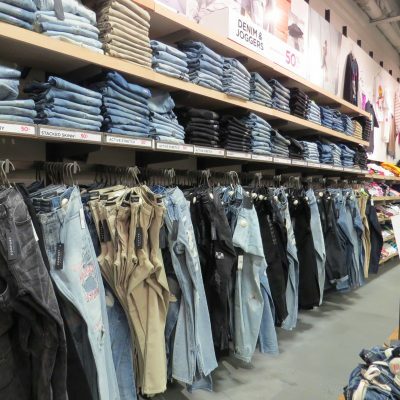 Upgrade your collection with all the choices from Pacsun’s wall of denim! 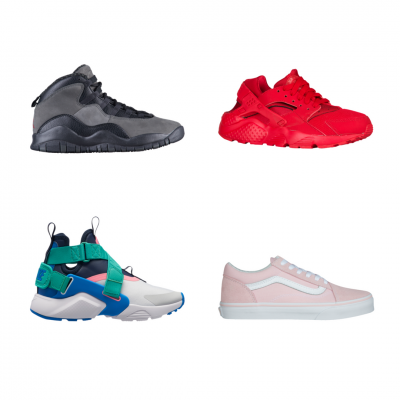 Walk in style with these casual Jordan Retro 10, Nike Huarache City, Nike Huarache Run, and Vans Old Skool! 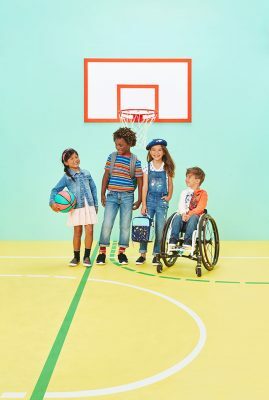 With the help of the stylist to the stars, Karla Birbragher, these first-day-of-school outfits will surely help your kids get back into their school spirit! For the skater-child in your life, get them some retro-inspired clothing at Zumiez. Did you know you can receive a student discount? Inquire with a store representative today! 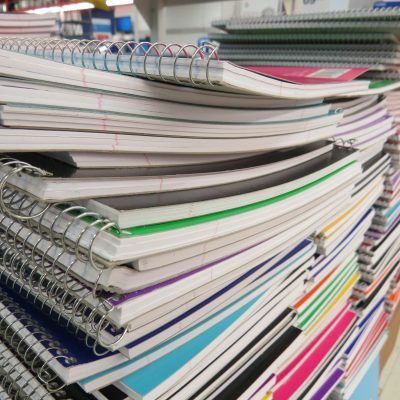 A staple for everyone’s back-to-school shopping list – notebooks! Not sure what to pack for their new home-away-from-home? 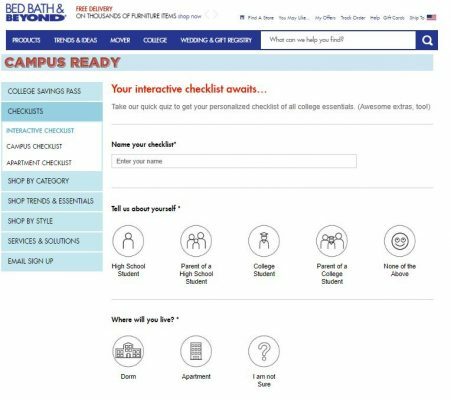 Visit Bed Bath & Beyond’s website for interactive checklists to guide you on your way to success! Looking to save a few bucks and to keep your book ownership to a minimum? Browse Barnes & Noble’s endless list of textbooks to help you cope with the semester. 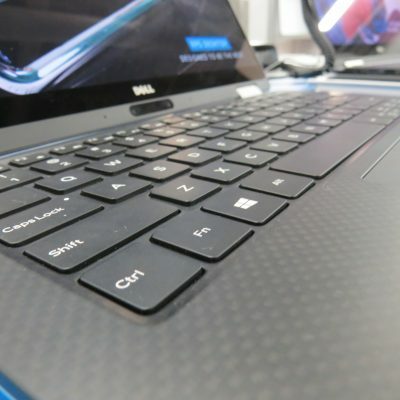 You can’t go off to college without a new computer! Your Go-To Packing List for Anywhere You’ll Visit this Summer! Get In Shape with Chair Fitness! 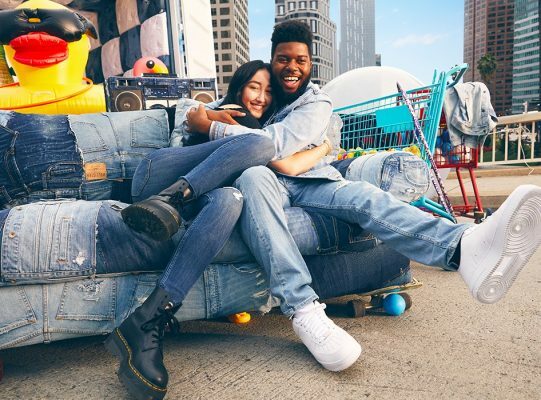 Spring Fashion Trends at Palisades Center!